That’s why four of his cabinet secretaries, including me, have condemned him. 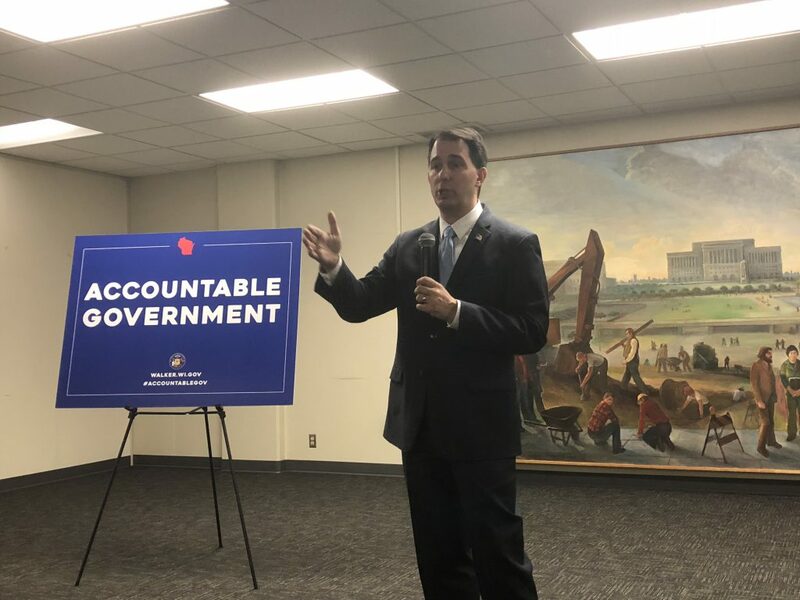 In Wisconsin, a litany of stubborn facts is helping define the race for governor between Scott Walker and the state’s school superintendent, Tony Evers. As a life-long conservative, I once thought Walker was the answer. However, after serving in his cabinet as Secretary of the Department of Corrections, the state’s largest cabinet agency with more than 10,000 employees and a $2.5 billion budget, I was taught an invaluable lesson on ethics, and how the lack of them impacts government operations.